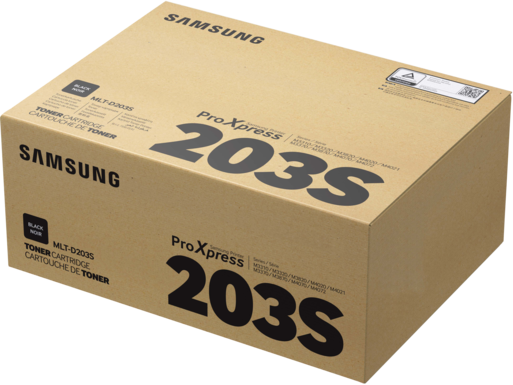 With Samsung ProXpress M4024ND, businesses can stay productive without negatively impacting their budgets. 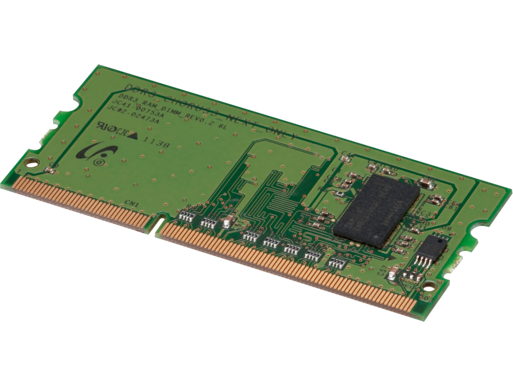 ProXpress M4024ND is easy to use, offers reliable quality and security, and helps companies cut costs. 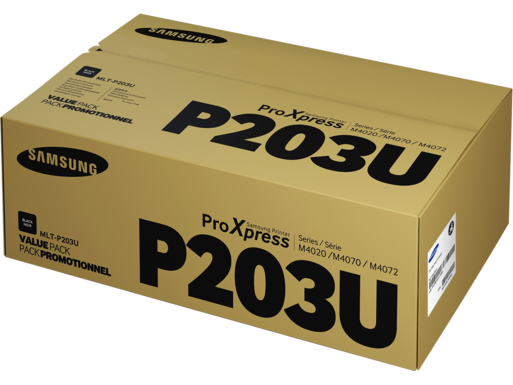 Samsung ProXpress M4024ND helps businesses print complex documents and heavy media types without sacrificing processing and printing speed and professional-quality results. 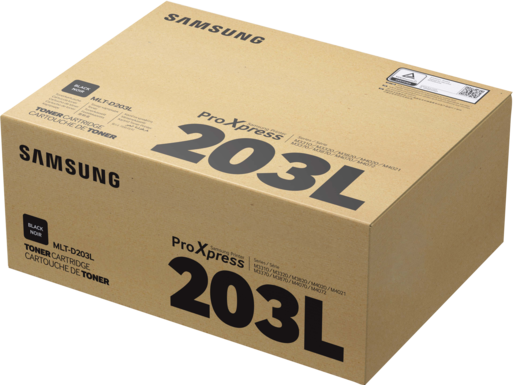 The ProXpress M4024ND is equipped with Eco Solution, a suite of energy-reducing features, including the one-touch Eco button with the Samsung Easy Eco Driver. 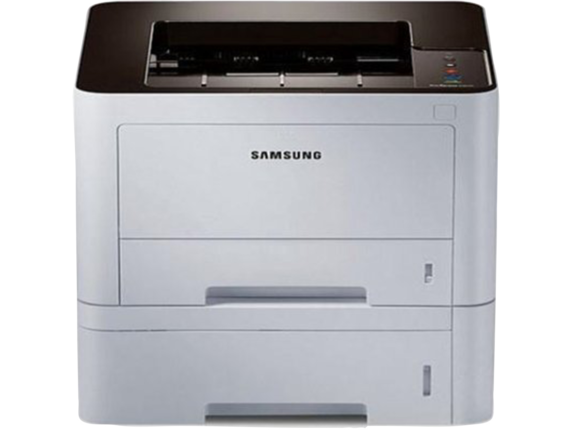 With Samsung SyncThru™ Admin, businesses can administer, operate and manage print jobs securely. Warranty varies by country. Please contact customer service for information. Copyright © 2012 Samsung Electronics Co. Ltd. All rights reserved. Samsung is a registered trademark of Samsung Electronics Co. Ltd. Specifications and designs are subject to change without notice. Non-metric weights and measurements are approximate. All data were deemed correct at time of creation. Samsung is not liable for errors or omissions. 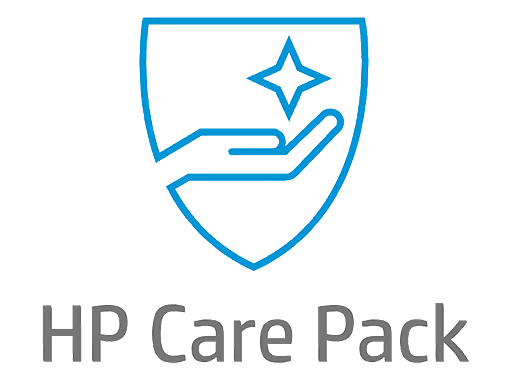 All brand, product, service names and logos are trademarks and/or registered trademarks of their respective owners and are hereby recognized and acknowledged.